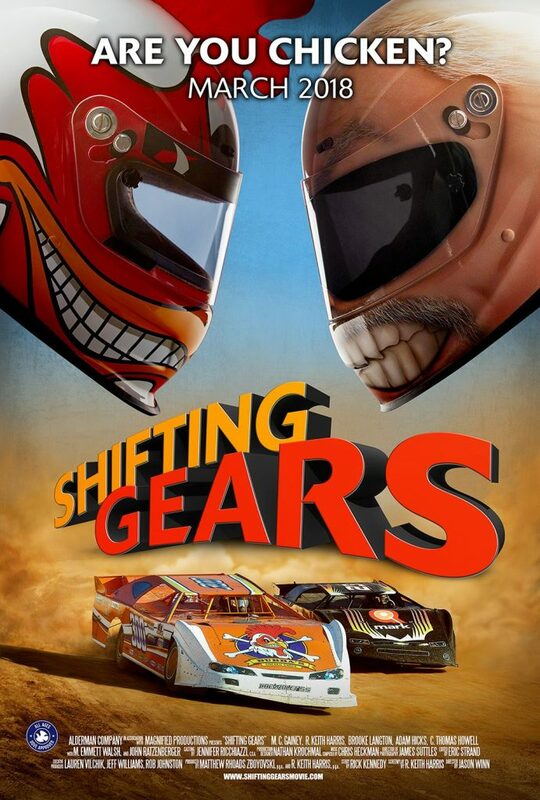 Keith Harris, MFA-acting 97, will debut the film Shifting Gears written and produced by Harris. An overworked dad takes an opportunity to start a “family business” thinking it will bring his family closer together… THAT is just mistake number one. For all the hard working people you love racing and it’s roots. This movie is for you!